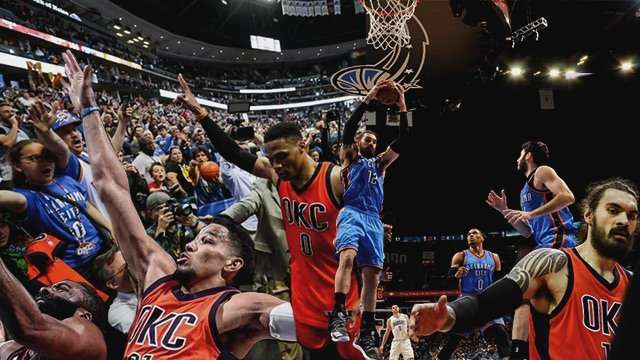 Doubts regarding the current state of the defending NBA champions should've been silenced by now, following a statement win over their second-round rivals at home earlier today. The Cleveland Cavaliers took care of the Toronto Raptors, 116-105, in Game 1 of their Eastern Conference semifinal matchup, behind LeBron James' 35 points and 10 rebounds. But other than the balanced individual performances (Kyrie Irving's 24 PTS 10 AST, Tristan Thompson's 11 PTS 14 REB, Kevin Love's 18 PTS 9 REB), what was more noticeable in the game was the energetic play of the team's MVP. James looked rather spry out there, perhaps sensing that his squad is nearing playoff form. That eight-day break after sweeping the Indiana Pacers really did him and the Cavs more good than bad. 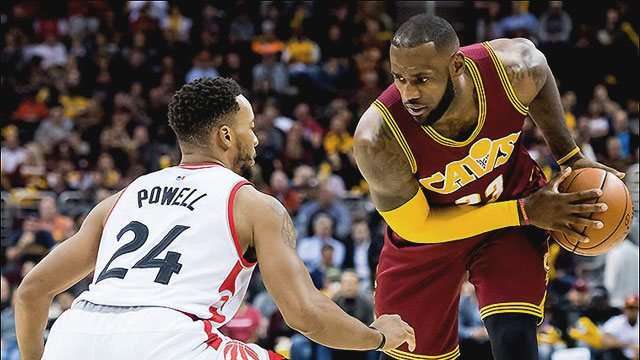 Here are LeBron's brightest spots versus the Raps, on and even off the court, that might have just beckoned Cleveland's looming resurgence. Things weren't looking good for Toronto early on—a defensive stop translated to a beautiful connection between James and Irving off the backboard. Just as the Raptors were clawing their way back into the game, the best player in the world sent a message to the Toronto faithful, at the expense of one of their own superstars. If those rumors about Thompson breaking up with Khloe Kardashian are true, the rest of the league should be scared.